This 60 Page Study analyzes the economics of the A330neo vs the A330 Classic and the Boeing 787-8/9. This Study was not sponsored by any company, providing a completely unbiased, independent analysis. 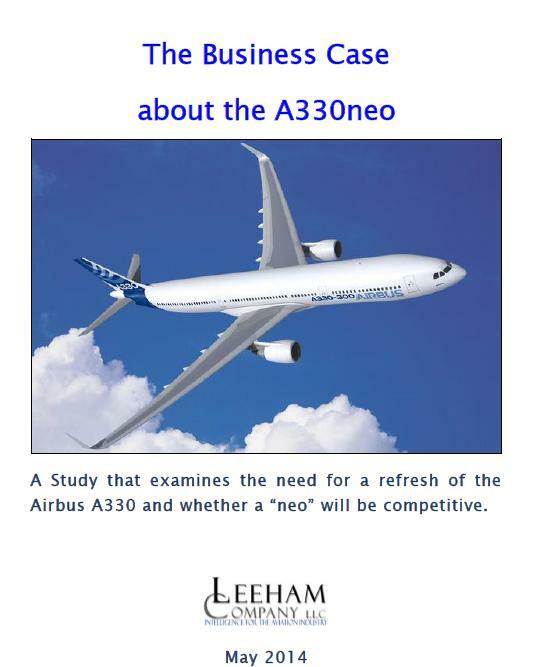 Leeham Co. determined last year that the Business Case for the A330neo exists. We were the first consultancy to publicly make this determination.